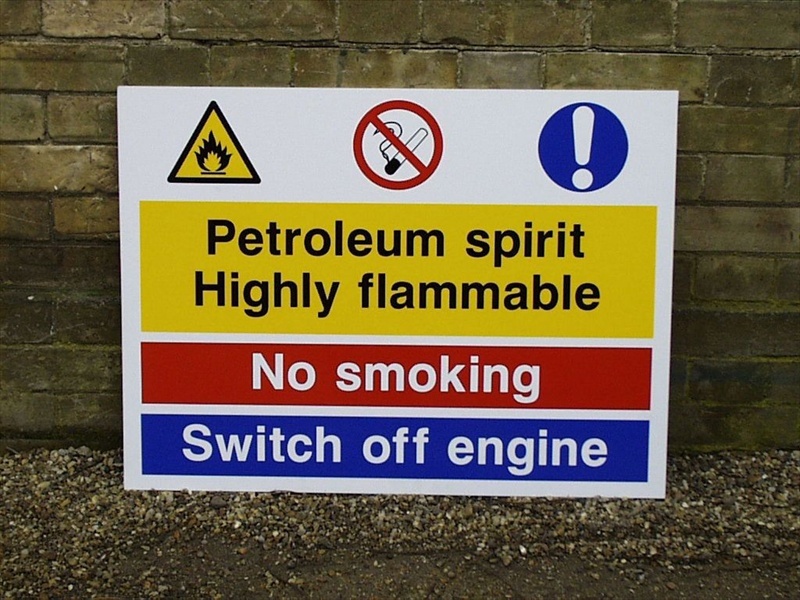 We have manufactured and supplied many types of health and safety signs. All health and safety signs manufactured by Bartlett Signs are produced to a high standard using high quality materials which will not fade or deteriorate for many years even if used outdoors. 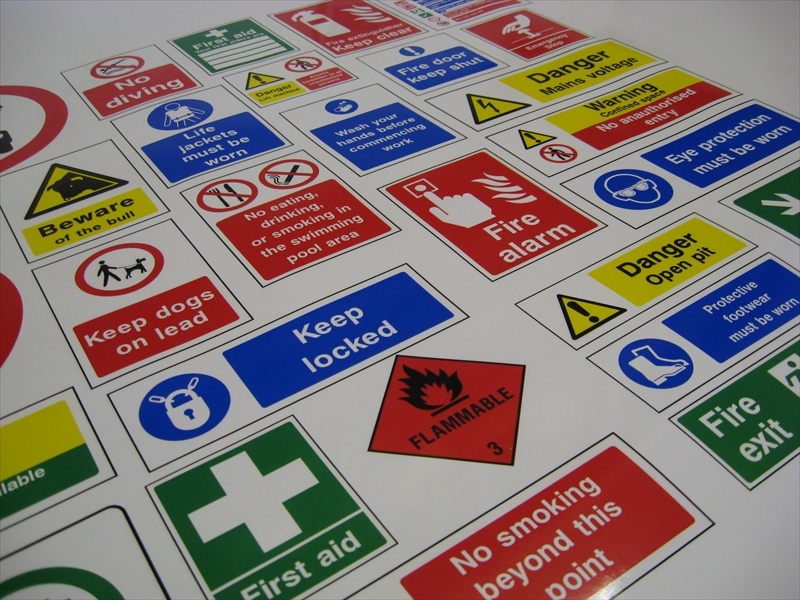 Through continual software investment we can supply all the latest UK approved health & safety signs and stickers to any size and quantity. 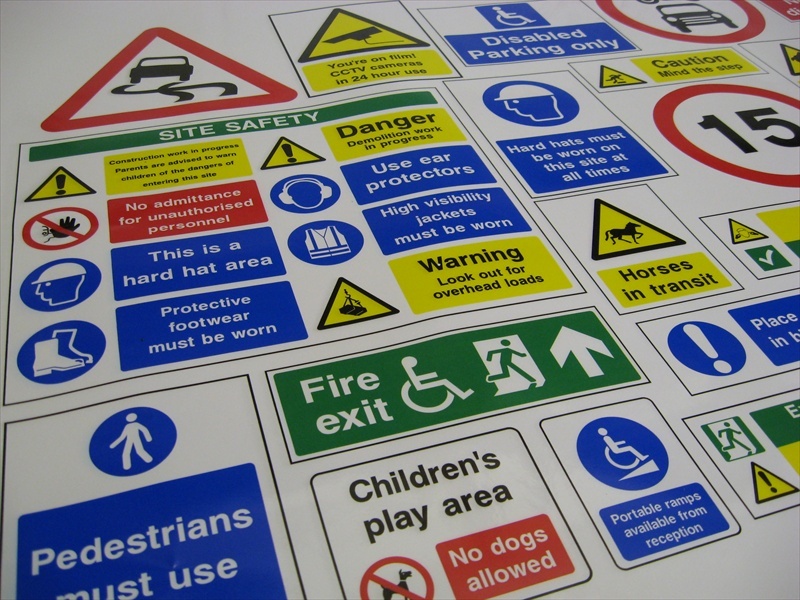 Should you require health and safety stickers, rigid signs, fire exit signs, warning signs, prohibition signs, mandatory signs, hazchem signs, traffic site management signs, photoluminescent signs, building site warning/information signs we are able to supply to suit your needs.